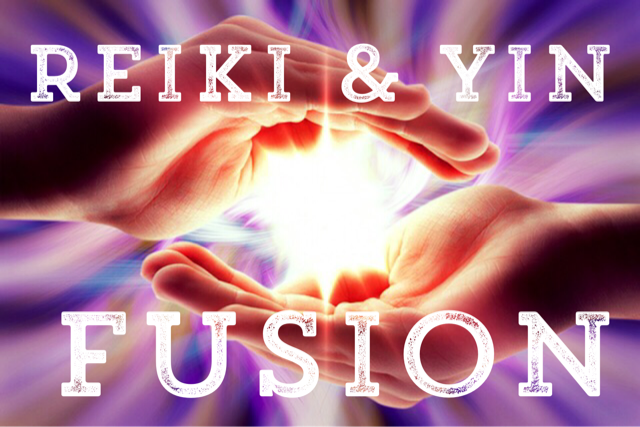 Join Felicia for a delightful evening filled with the balanced pairing of Reiki & Yin. In this workshop your energy will be moved by the physical yin postures as well as reiki healing. An intro into this powerful combination of both reiki and yin will be given, so no experience in either is needed. Felicia (a level II reiki practitioner) will guide you through a 75 minute yin practice as she provides reiki to each person (picture yourself with legs up the wall and your head cradled by a heated ball of energy). Expect to feel a release during the practice and leave feeling rejuvenated. Click the link to enroll today!